As a mom who’s recently breastfed a child, I was pumped (heh) to hear about some new innovations arriving in the form of the Elvie breast pump. It comes from the makers of the revolutionary Kegel trainer (from all of us who’ve had babies, thank you for that!) and is wearable, silent, cordless, and bluetooth-enabled. Intrigued? So was I. Related: 3 amazing new breast pumps for the 21st century. The Elvie nestles discreetly into most nursing bras and draws power from a rechargeable battery–not a cord that forces you to sit arm’s length from an outlet. Plus it’s controlled by an app on your phone that also tracks the volume of milk you’re producing in real-time. 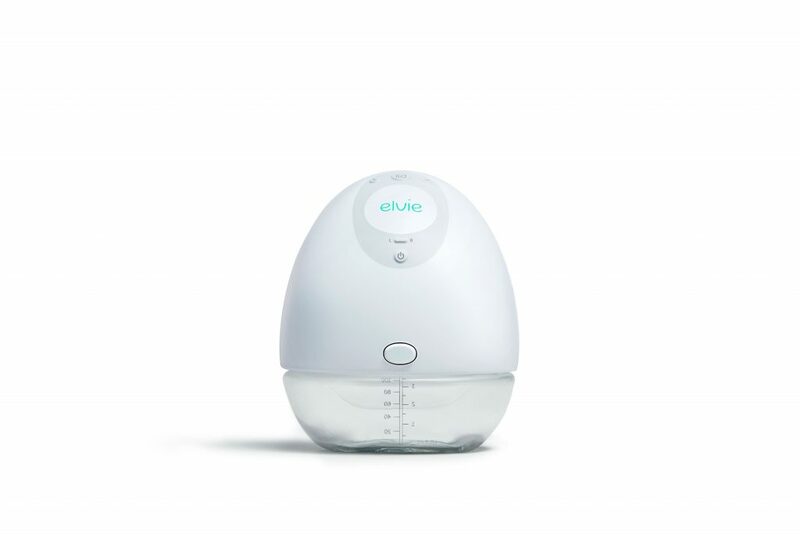 As much as I want to fall in love with Elvie, the $479 (for a double unit) price tag dampens my enthusiasm a bit. And I was also hoping for more progress on the actual suction mechanism, which as far as I can tell hasn’t changed from earlier models (AKA, the same technology originally used to milk cows). That said, I realize innovation isn’t cheap, and if you’re a working mom who really values pumping discreetly at your desk rather than hiding in a glorified closet, the Elvie might be just the thing for you and your liquid gold.